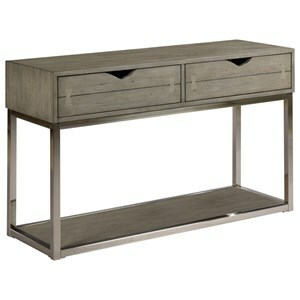 Boasting a beautiful gray cloud finish and a brushed nickel metal base, this rectangular end table will look great in any modern home. 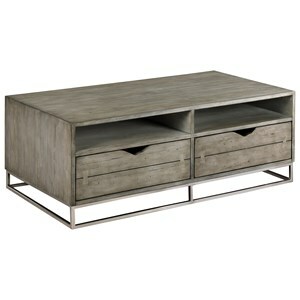 Its single drawer and lower shelf offer plenty of storage and display options for your living room necessities. 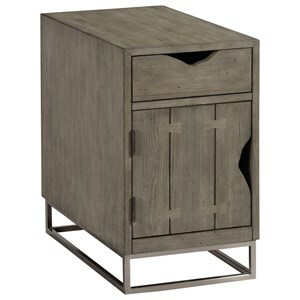 The Lakeland Contemporary Rectangular Drawer End Table at Morris Home in the Dayton, Cincinnati, Columbus, Ohio, Northern Kentucky area. Product availability may vary. Contact us for the most current availability on this product. 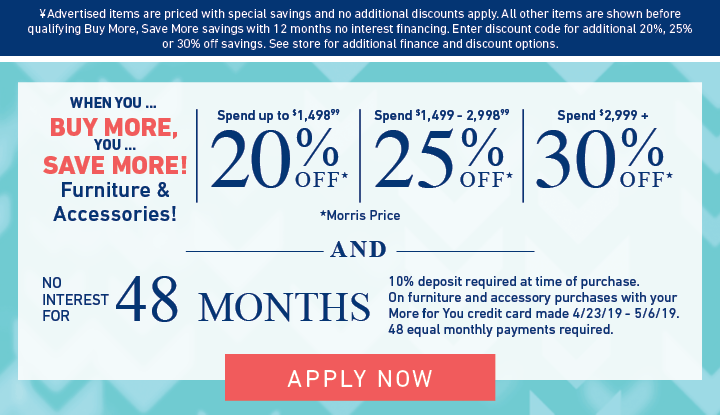 The Lakeland collection is a great option if you are looking for furniture in the Dayton, Cincinnati, Columbus, Ohio, Northern Kentucky area. 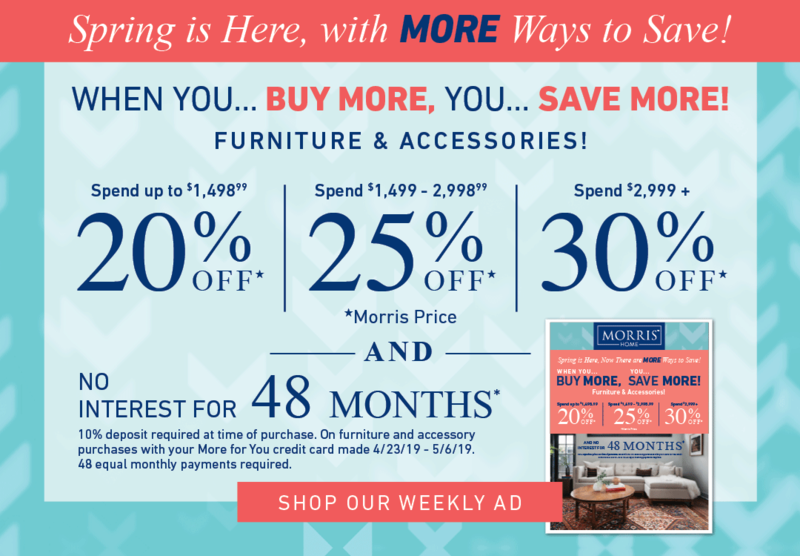 Browse other items in the Lakeland collection from Morris Home in the Dayton, Cincinnati, Columbus, Ohio, Northern Kentucky area.